Nowadays, it’s not enough to just build a website that gets ample traffic. You want visitors to bookmark your site, subscribe to your email list, buy your products, and keep coming back. In other words, you want a website that converts. But this is easier said than done. With so many companies competing for your customers’ attention, how do you make your site stand out enough that it encourages conversion? Below are seven marketing strategies to help your site convert new and returning visitors. Delayed Pop-ups – These are popups that appear after a user spends a set period of time on your site. Pushdown and Pushup Pop-ups – “Pushdowns” are those that pop up on top of a site, pushing the contents down, while “pushups” are those that slide up from below the screen. Entry Pop-ups – These ones appear immediately when the user visits your site. An example of a website that does it right is Wishpond, which uses a transparent overlay, readable font, and simple design with a clear CTA. 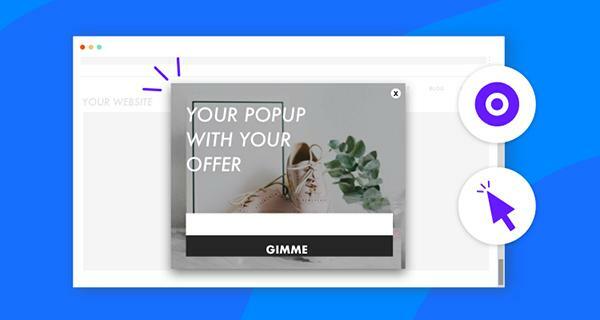 Keep in mind that you need to be careful with using entry pop-ups, since if done incorrectly, they can lead to declining conversions, a lower return rate of visitors, and decreased revenues. 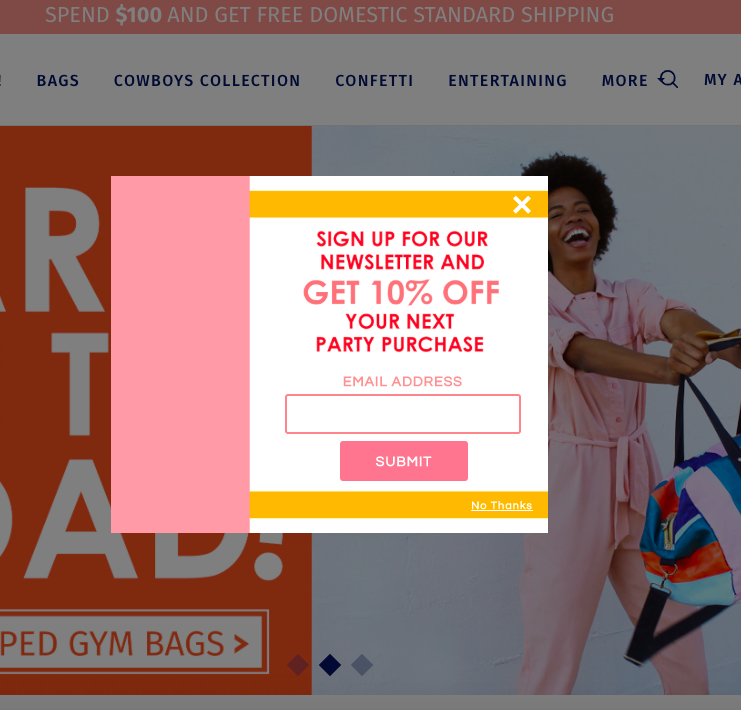 Exit Intent Pop-ups – These are pop-ups that appear when the customer attempts to leave the site. They can be used to get customer’s attention with last minute deals, promos, and discounts. Sign-up Forms – These are used to encourage visitors to subscribe and get free resources such as white papers, e-books, and software, among others. Depending on your goals and objectives, you can set pop-ups to target specific visitors coming from specific communication channels. You can also control when the pop-up will appear and which types of visitors it appears to. Timing is essential for smart pop-ups. To make sure that your timing and placement lead to high conversions, A/B tests must be conducted. 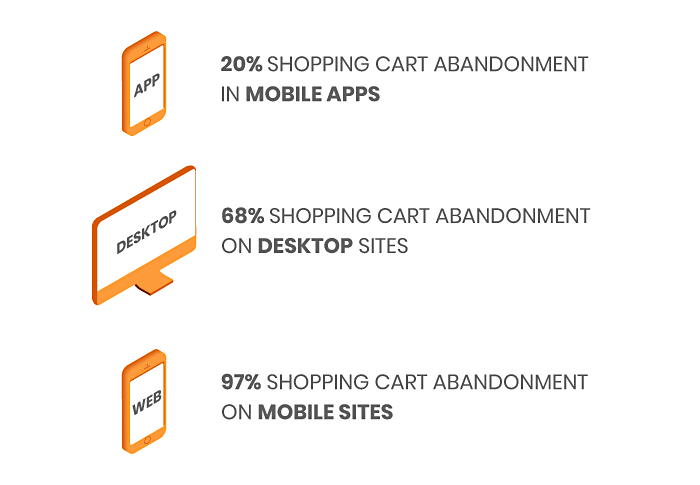 In other words, analyze your site’s conversion rate when a particular type of pop-up is used versus when it isn’t. By testing this, you can better see which ones work and which don’t. 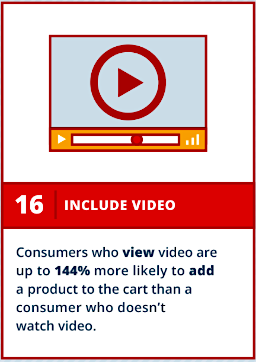 Most consumers are visual shoppers. How many times have you seen a product online and subsequently looked it up on YouTube? How many times have you been compelled to purchase a product because of a video you saw? In just a matter of minutes, you can quickly explain your product’s uses, features, benefits, and how it stands out from your competitors. Create a compelling video by making it authentic, informative and engaging. You can also splash a bit of humor to make it stick. Aside from product features and benefits, you can also feature customer testimonials in your videos. By the end of 2018, Facebook had 2.32 billion monthly active users, remaining the most popular social platform on the planet. Talk to your community – Initiating conversations in the comments section of your posts is a simple yet great way to increase engagement. You can respond to queries, address concerns, and direct your audience to where you want them to be by simply interacting with them — turning your posts into a micro customer service center. 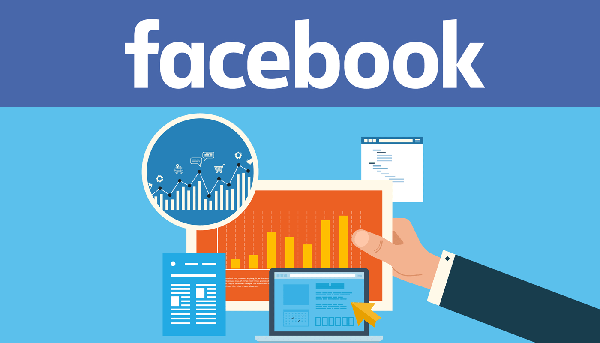 Create groups – Facebook groups have been used to counter the decline of organic reach. Because your audience is notified when something is posted within the group, you can be sure that your message reaches your audience. Instead of increasing spending on boosting posts, you can focus on building an active Facebook group made up of your most loyal fans. Pixel power – Facebook Pixel is a coding option that allows for full integration of Facebook ad campaigns to websites. Essentially, Pixel is added to your website’s code, enabling it to report on actions that users take after viewing your Facebook ads. This data helps you increase conversions by allowing you to build more relevant custom audiences, and implement more effective retargeting. 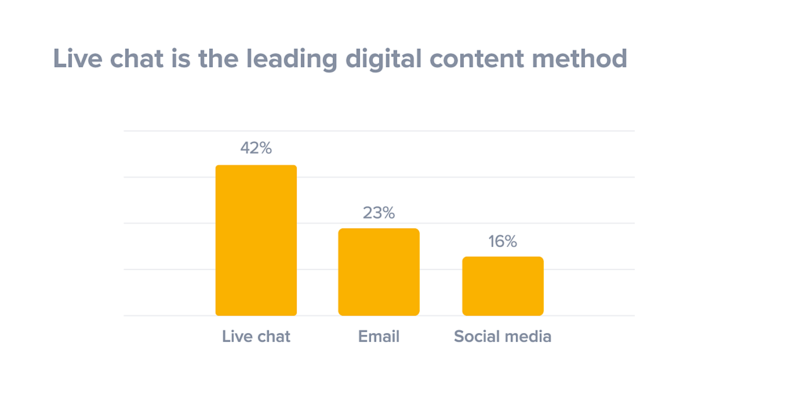 Email remains a powerful tool for increasing conversions, with 72% of people preferring to get promotional content via email rather than social media. But with tons of emails flooding your customer’s inbox, how can you make your emails stand out? One way is to make your emails more clickable with interactive content. People love quizzes and you can leverage this by having recommendation quizzes embedded in your emails. 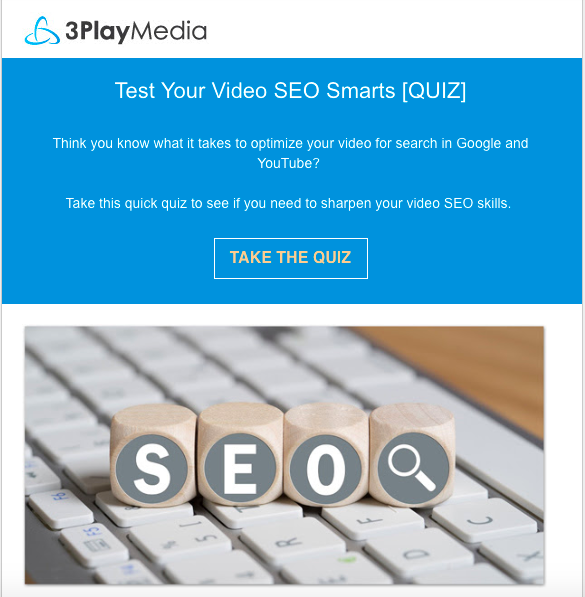 Take a look at 3PlayMedia’s email, which entices users to take the quiz with the promise of improving their SEO skills. You can also offer rewards and incentives, in which a customer receives a limited offer discount code or other freebies when they purchase from your site. This allows you to grow your e-commerce business with email marketing. Meanwhile, calculators can be an excellent lead nurturing tool by helping your customers find out if they need your services. Benchmark’s example of this is a calculator titled “See how much I can save you in legal fees.” This is sent by a legal firm in order to qualify customers. Customers will then be redirected to content depending on their scores. For example, someone who gets a score of 10-15% can be redirected to a free consultation page, while someone who gets 25% can be sent to a “book a meeting” page. You can also use the scores to craft personalized follow-up emails, ensuring that what you send to their inbox matters to them. Marketing emails can also be used to increase customer satisfaction and engagement by embedding interactive customer surveys and polls in your emails. While not everyone will be keen on filling out a form, if you’re able to make the process fun and entertaining, you can get valuable feedback that will allow you to serve your customers better. Having a live chat feature on your site allows customers to receive immediate responses to their questions and concerns. But apart from customer service, live chat can also result in increased leads, conversions and sales. By answering customers’ questions, you can remove buying objections on the spot, resulting in a more confident consumer. According to the American Marketing Association, live chat increases conversion by up to 20%. 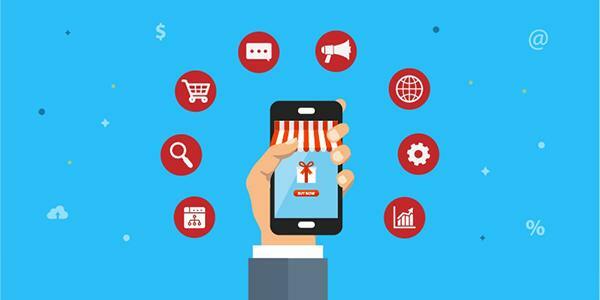 Mobile apps are easier to use than mobile sites, they load faster, and people who open your app are usually ready to buy. But apart from that, you can also make relevant suggestions based on the info your customers provide in the app. 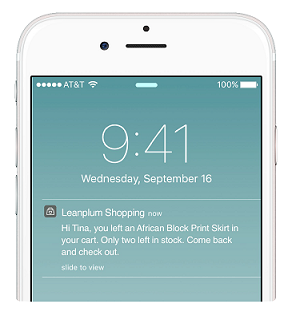 This allows you to send push notifications about products, promos, and other things you know matter to them. The opportunities and benefits are countless. It may take a significant investment on your end, but the rewards are well worth it. Another key conversion strategy is to turn your customers into advocates or brand ambassadors. Brand ambassadors are not just ordinary customers, but loyal fans of your brand, product and service. These are the people who will share about how great your product and service is through word-of-mouth and social media. These are the ones that support and love your product and service. 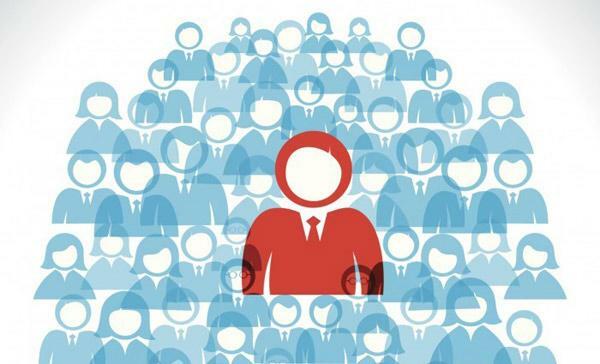 So how do you build a pool of brand ambassadors? Start a Brand Ambassador program. Consistently deliver high-quality products and services to them. When a customer uses your product, that means they are already convinced that your product is a right fit for them, which is why it is important for you to deliver and maintain the quality of your products and customer service. You can also offer freebies or service upgrades. Make them feel that they are not just your customers, but also part of your brand. Ask them for comments or feedback and share special offers exclusively for your brand ambassadors. Communication is also key. Make sure you reply to their comments on social media and emails. A simple “Thank you” can go a long way in turning customers into ambassadors. Once you have a pool of brand ambassadors, you can even try mixing in the benefits of influencer marketing to further your social proof. Now that you’ve built your website, you’ll want to increase traffic, get people to sign up for your newsletter, purchase your products or service, and make sure that they come back. 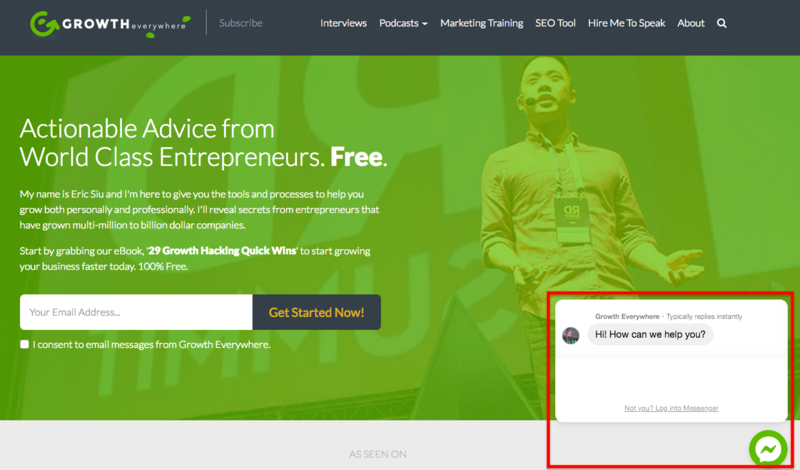 By using and testing the tips in this article, you’ll be in a better position to help your site convert new and returning visitors.